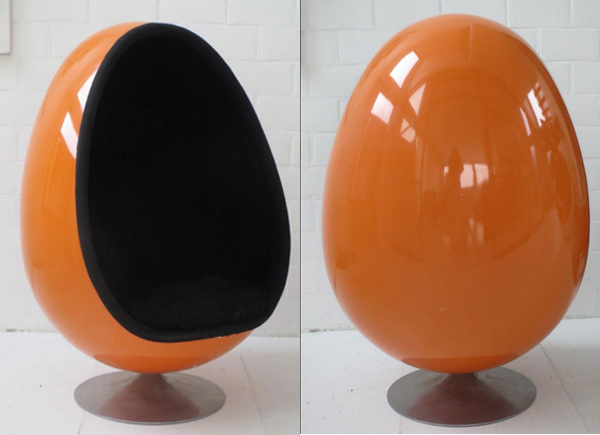 Danish designer Henrik Thor-Larsen’s retro-futuristic 1968 Ovalia Egg Chair is perhaps best known for its starring role in the Men in Black films. 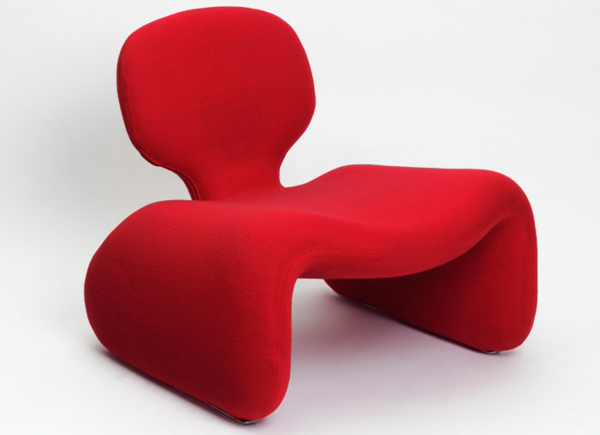 It is a true design classic and exudes attitude. 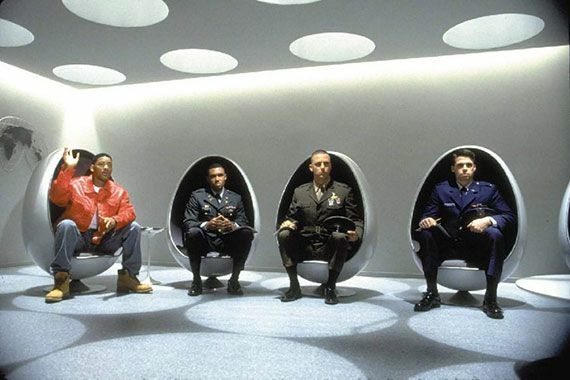 In Men in Black, Will Smith and the army and navy candidates take their test to become the “best of the best of the best” in the Ovalia Egg Chair. 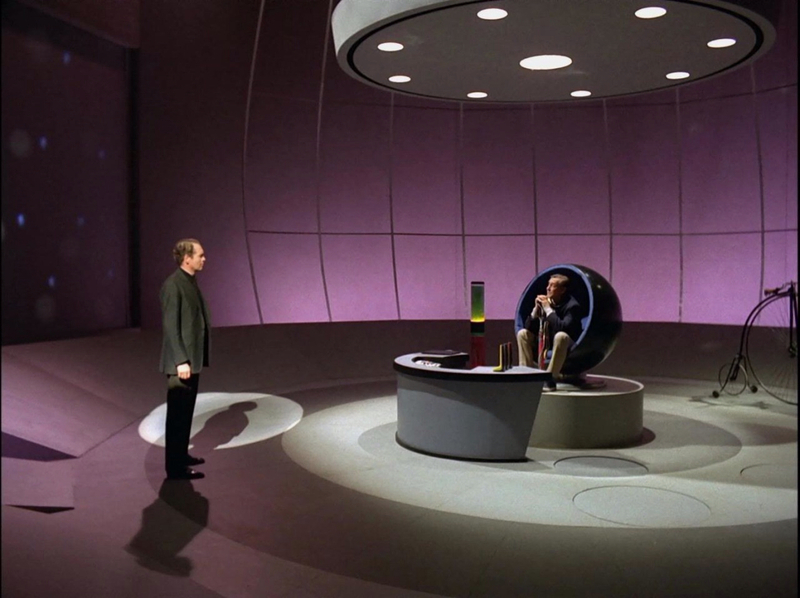 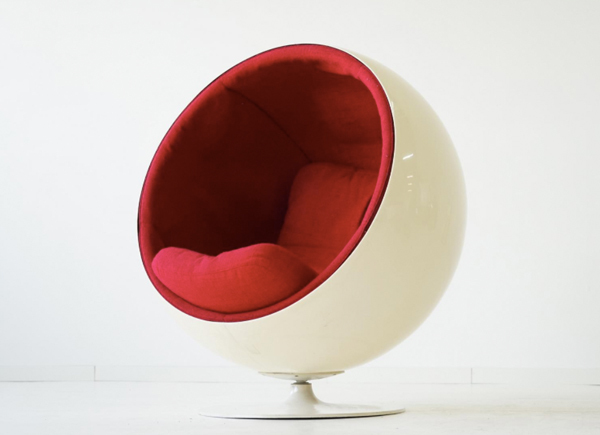 Before we continue we need to get our eggs in order: The Ovalia Egg Chair is often confused with Eero Aarnio’s Ball Chair (which appeared in Dazed and Confused, The Prisoner TV series, Tommy, and Mars Attacks!) 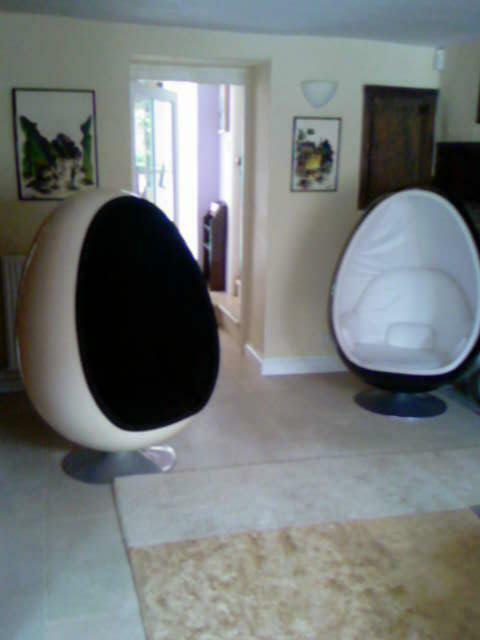 but the Ovalia Egg Chair has narrower proportions. 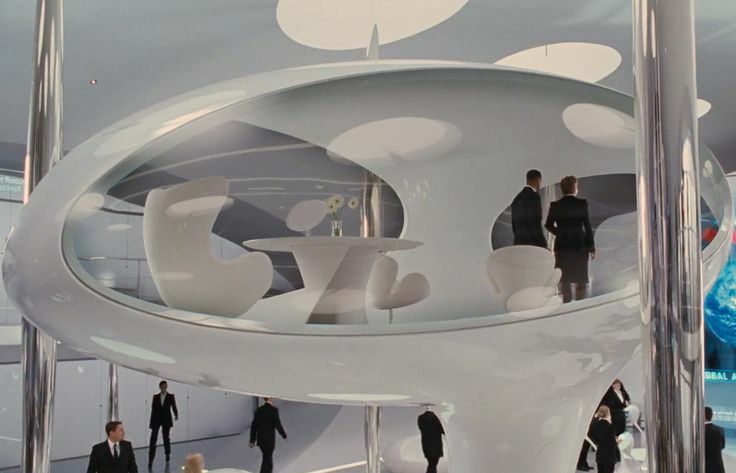 Just to add to the confusion a very different kind of Egg chair by Arne Jacobsen also appeared in Men in Black II as seen below. 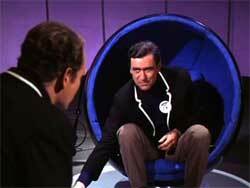 Find an authentic licensed Jacobsen egg chair as featured in The Beatles Help! 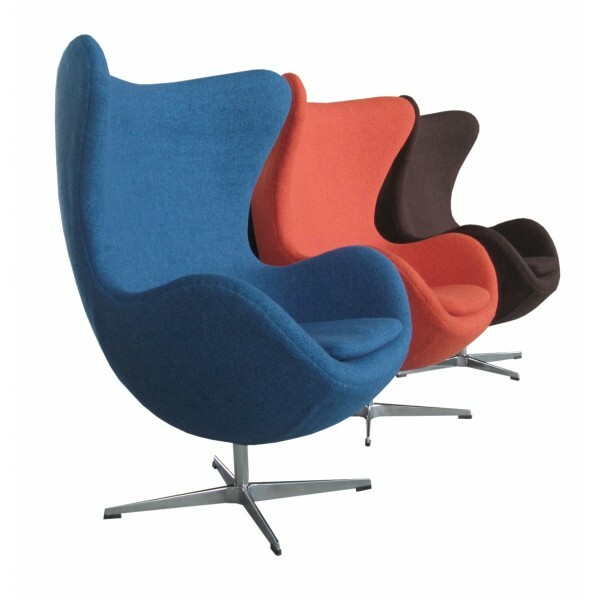 Available in many different colours to suit all decors. 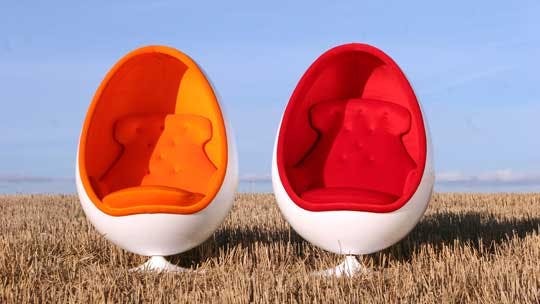 The swivelling cocoon design of the Ovalia Egg Chair comprises an egg-shaped reinforced fibreglass shell, often painted glossy white. 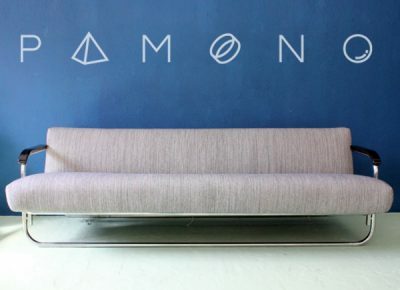 Coloured interior upholstery of wool and nylon blend surrounds the space inside and extra cushions upholstered to match are added to the seat and back. 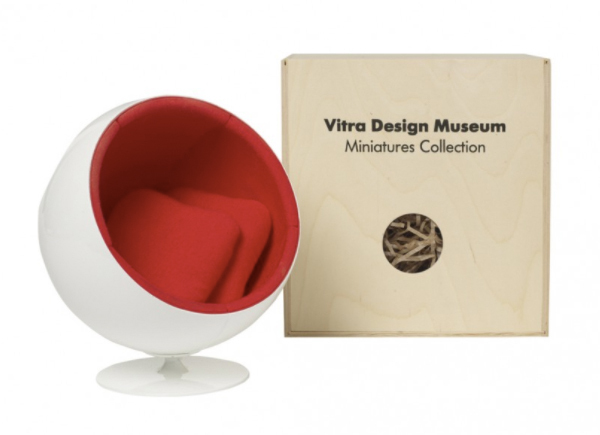 The fabric is available in more than twenty colours and the circular base on which the seat rotates comes in painted or polished aluminium. 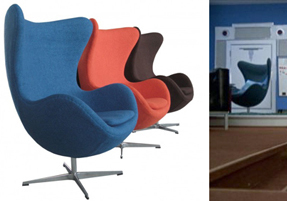 Ovalia was originally exhibited at the Scandinavian Furniture Fair in 1968 and was sold worldwide for a decade until production stopped in 1978. 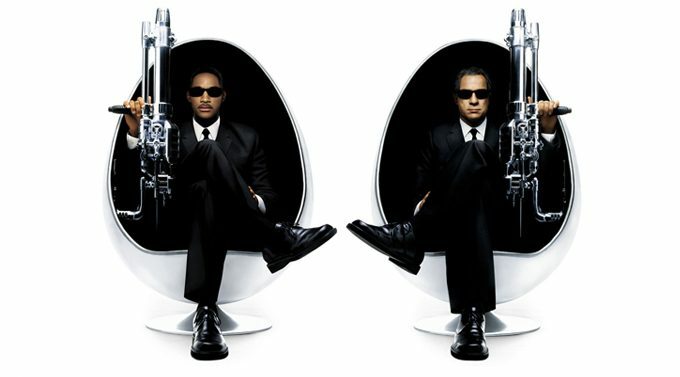 It regained prominence when it was used in a number of scenes in the first Men in Black film (1997) and for the 2002 sequel Men in Black II the posters showed actors Will Smith and Tommy Lee Jones sat in matching versions of the design. 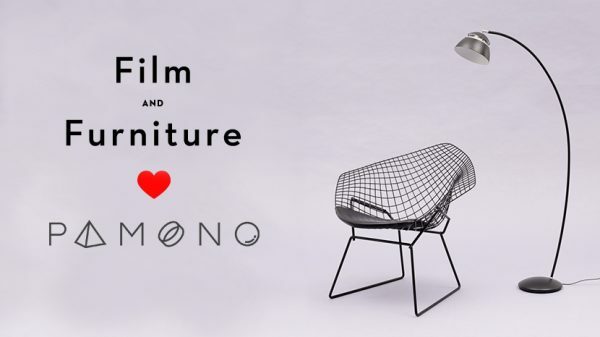 They make for a dynamic and graphic poster design and the chair frames Will and Tommy perfectly. 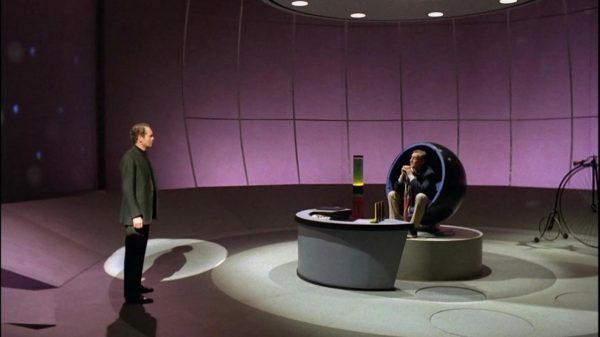 Following this exposure, the chair went back into mass production and apart from a few minor improvements, there have been no visible changes to the design. 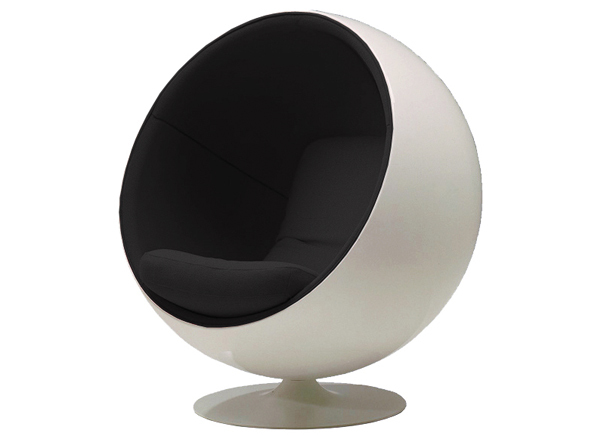 Pamono often have vintage originals of the Olivia Egg Chair. 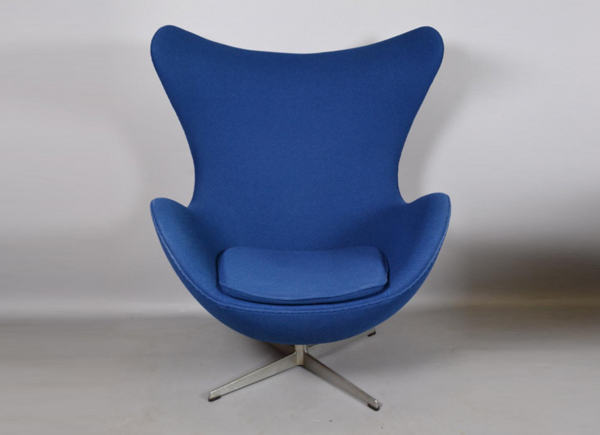 Preloved is packed with second hand and vintage bargains in over 500 categories – from furniture and lighting to rugs and ornaments. 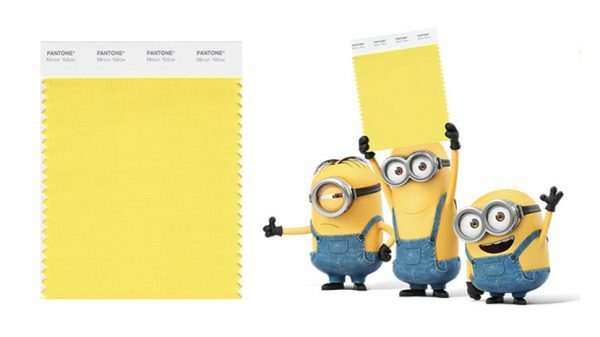 You can search just from your local area too. 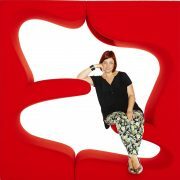 Have fun searching.